Gather together and make today the best journey ever! The OG store is an experience all by itself. 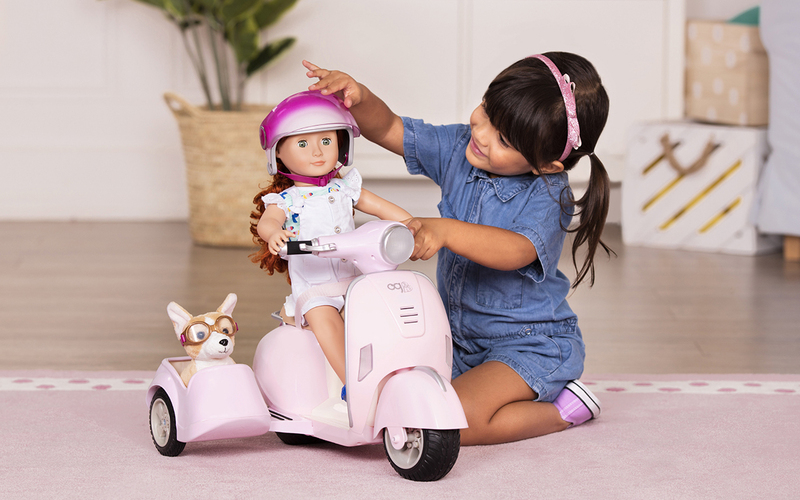 Discover an inspiring world, where hearts grow on trees and dolls each have their own unique stories. It’s about accessories that speak to the multifaceted lives girls live. 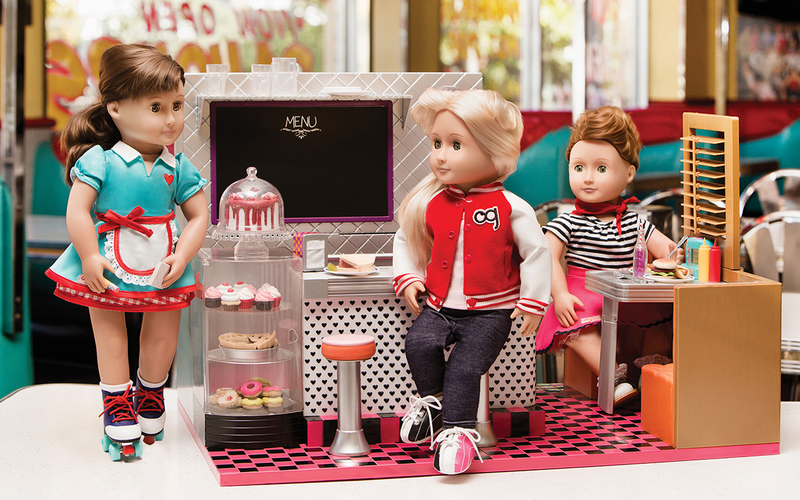 It’s about quality dolls at prices aimed to include everyone. 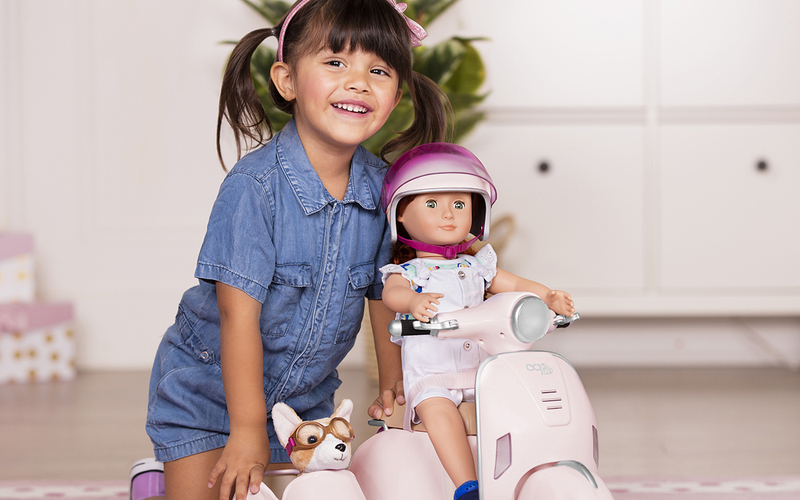 OG dolls come to life and become best friends and role models to our daughters and nieces. OG’s girls are going places! Whether it’s on a scooter, a cool 4×4 or on an R.V. 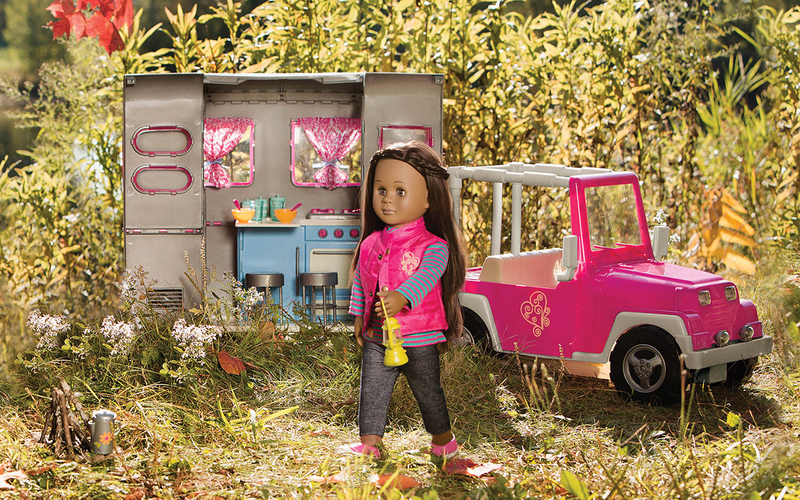 Camper, OG dolls always ride in style! Beautifully crafted, OG’s accessories are packed with a ton of neat and interactive features. Planning a camping trip? 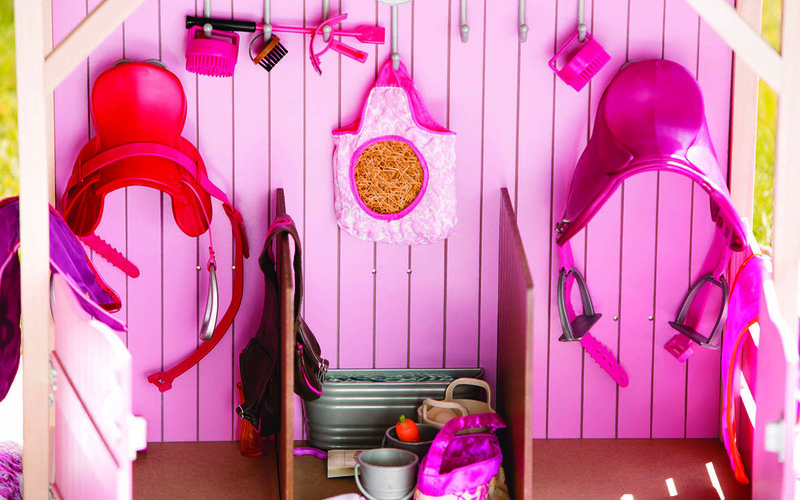 Grab the Polka Dot Camping set. 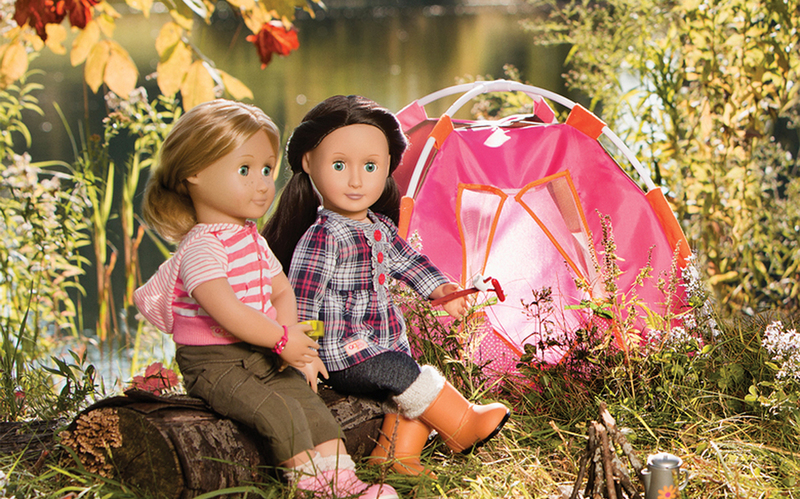 Whether it’s at the beach or in the middle of your living room, everyone’s a happy camper around the campfire. Or maybe it’s time for a little treat? 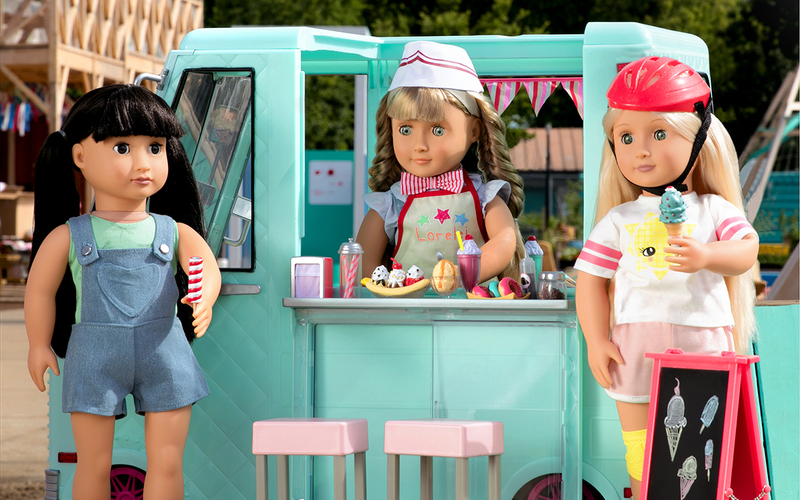 OG dolls scream for ice cream! 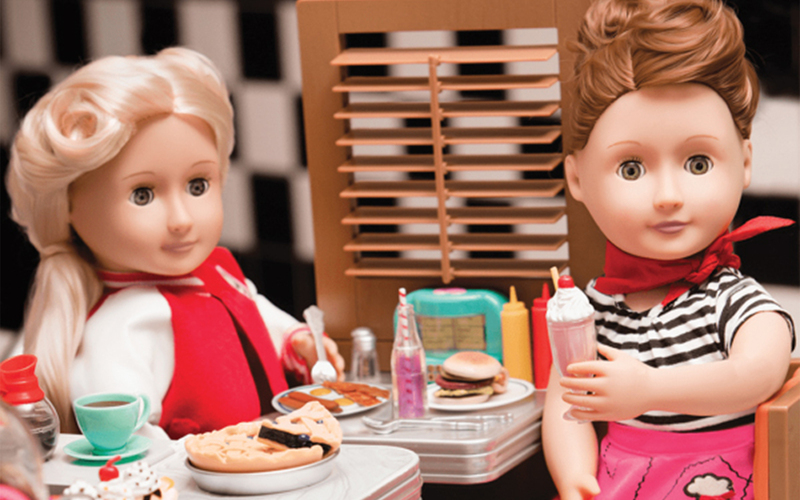 One strawberry milkshake comin’ right up! Maybe you like things a little more Retro? 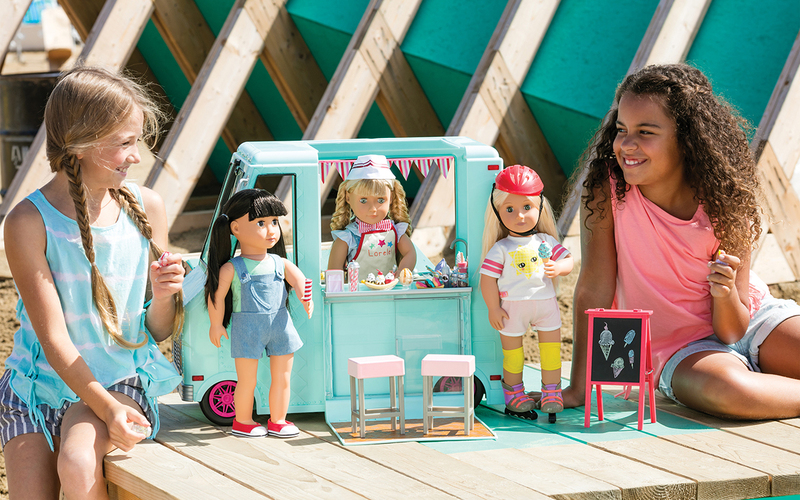 So does Terry, Rachel and Rose, the Retro Dolls. Grab a burger at the Bite to Eat Diner or take a road trip with the hip Retro Cruiser. Everyone will want to make some time and enjoy the good ol’ days together! Yeehaw! 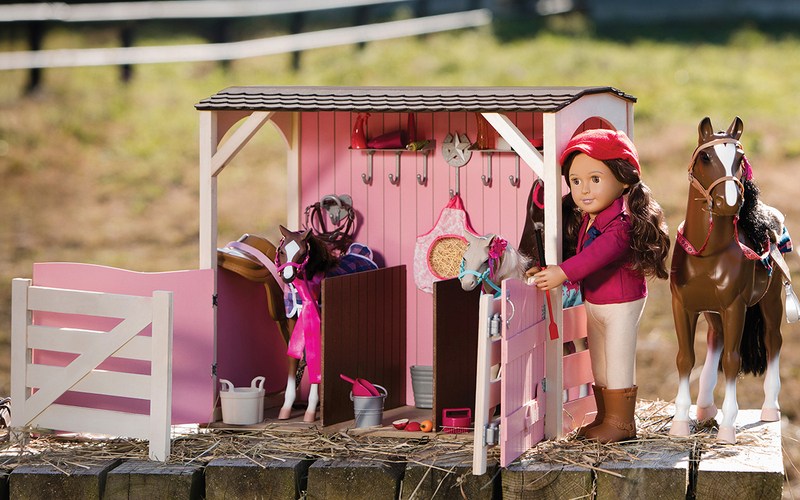 There are so many horses to choose from… With the Saddle Up Stables, Ready to Hit the Trails or Best in Show Collections, OG makes any little rider’s rodeo dreams come true. Let the good times gallop! Our Generation opened its first OG store at Ocean Terminal Harbour City. Our Generation is all about girls growing up together and creating a world filled with dreams and amazing memories.